For this month's Contributing Angel post, I'm sharing a little haul of some recent purchases I made at one of my favorite online stores! Head over to Sew Crafty Angel's blog to find out what natural beauty products I ordered by clicking here. Any products from the bunch that tickle your fancy? they seem interesting, I have not tried yet.. I use to use coconut oil for cooking because it is sooo good for you and I use to put it in my hair before shampooing and conditioning. I like it but it was a bit of a hassle to heat it up without altering the beneficial components so I kind of gave up lol. I also used it on my skin one winter. I use coconut oil for my hair -- great way to pamper the strands. 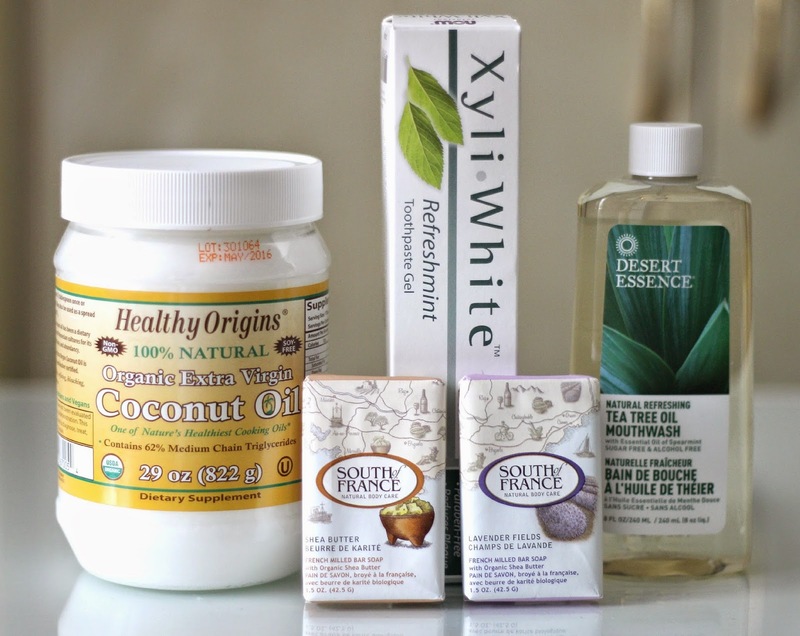 I also use coconut oil for my face -- lovely way to even the skin tone. I heard only good things about the coconut oil. What do you thing about it? I use all natural organic products as much as possible. However, I haven't yet tried Coconut Oil. I'm going to have to give this a try. The Tea Tree Oil Mouthwash sounds really interesting hah! I would love to try that! Coconut oil fixes every problem. Guest Post: Could Your Skincare Use a Makeover?